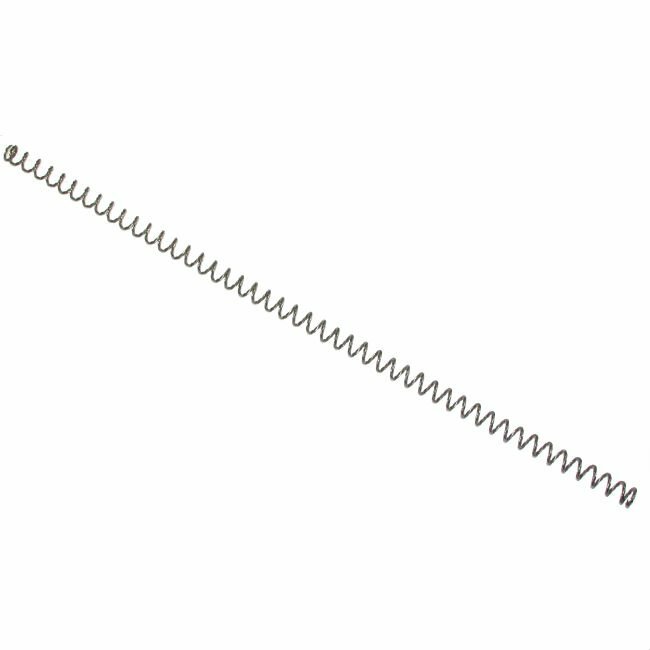 Brand new HK21E recoil spring. One of the most important spares for your beltfed HK. 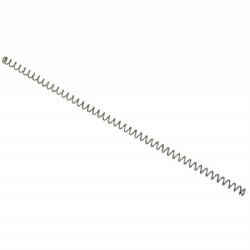 As recoil springs weaken; reliability suffers and wear and tear on your valuable firearm increases. Protect your investment with the best quality part available. 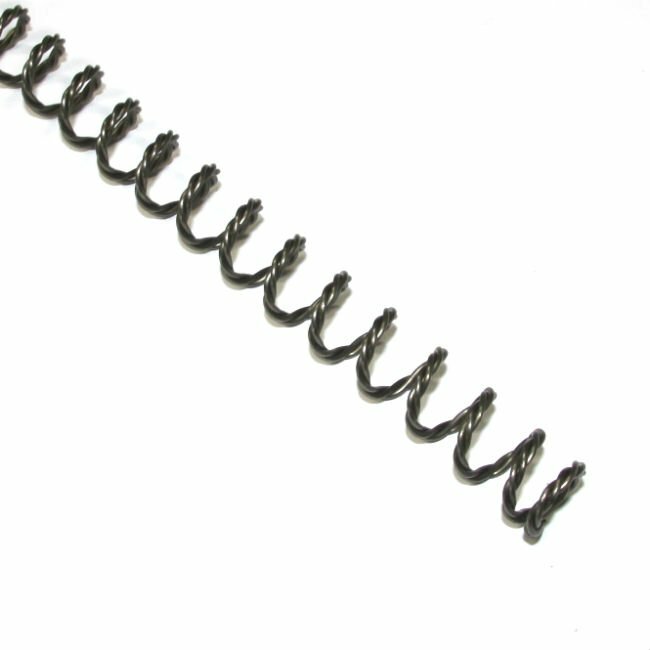 HK21E recoil springs are longer than HK23E springs. 7.62 creates more energy and needs more spring. 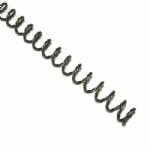 Don't run shorter springs in your 7.62mm weapon!